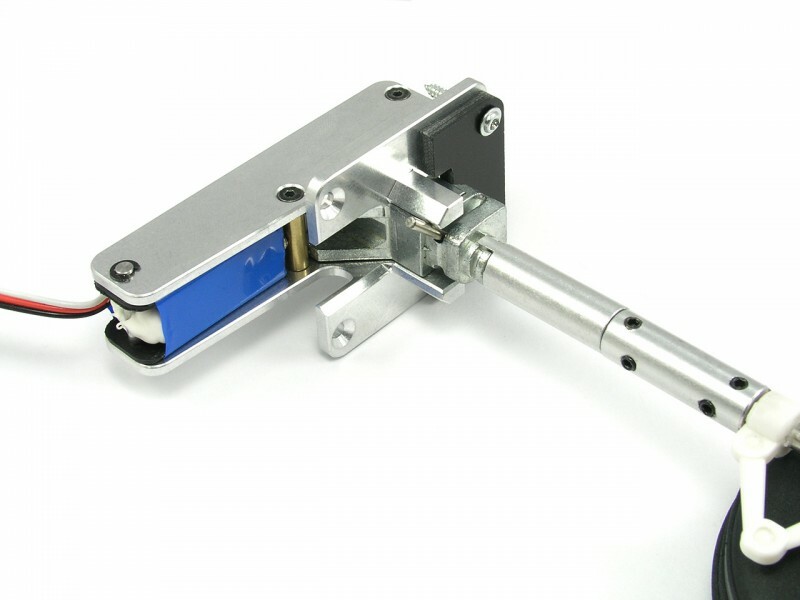 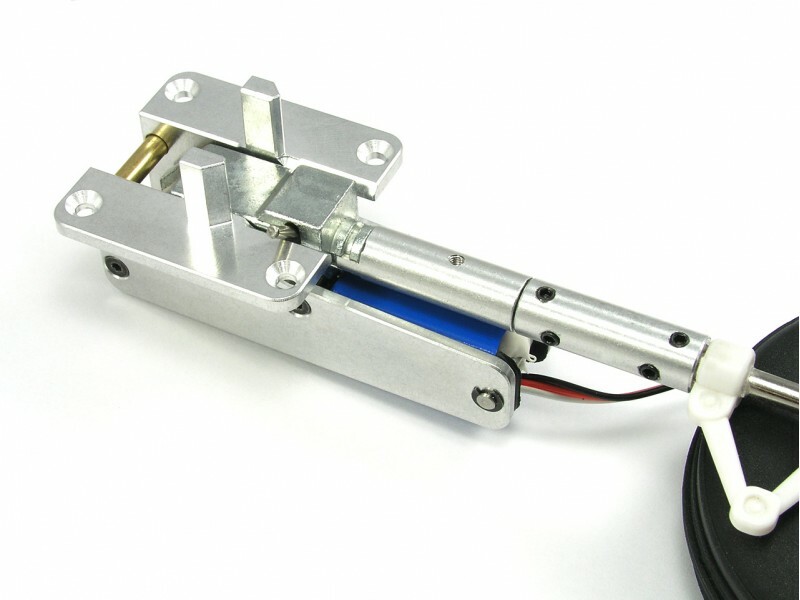 Our FMS 1400 Rotating Electric Retract Aluminum Upgrade Kit is CNC machined from billet aluminum. 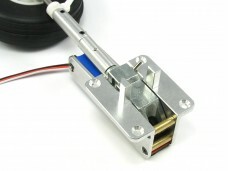 These aluminum sides are designed as an upgrade for the FMS Rotating Electric Retract for 1400mm Planes (Part# RE006). 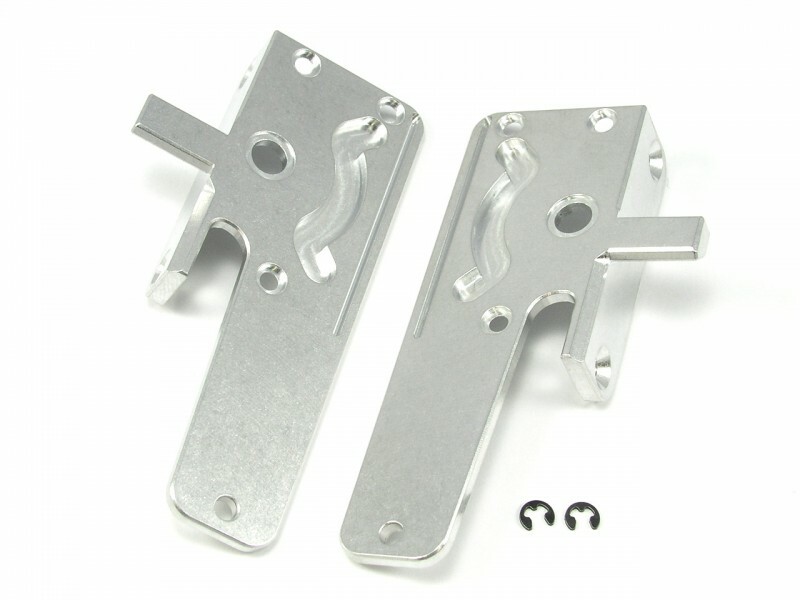 They are a 100% bolt on replacement for the stock plastic sides. 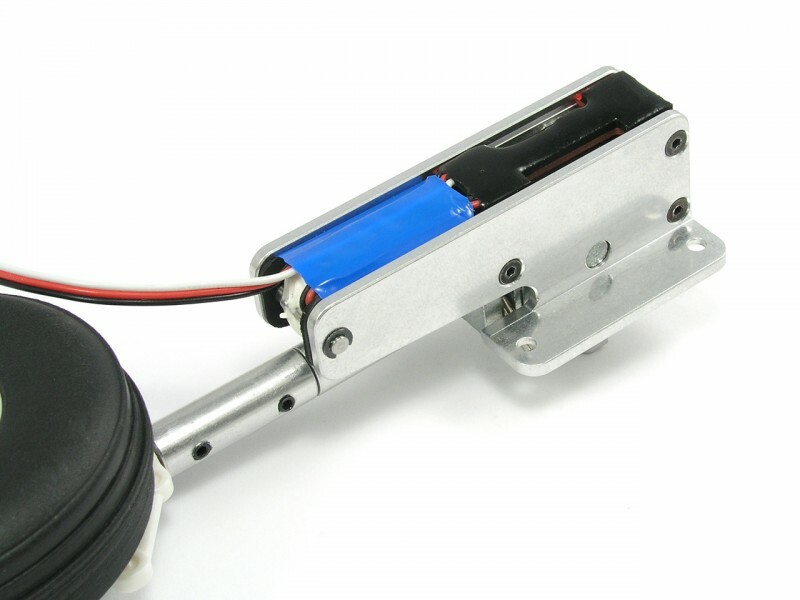 These work with the retracts that come on the FMS P-40B Warkhawk 1400mm with metal trunnions.